This site is dedicated to our little White Sox! Rest in peace my little angel! 16 Mar 2013 - 8 Apr 2013. Get frequent updates on our Siberian Cats and Siberian Kittens. 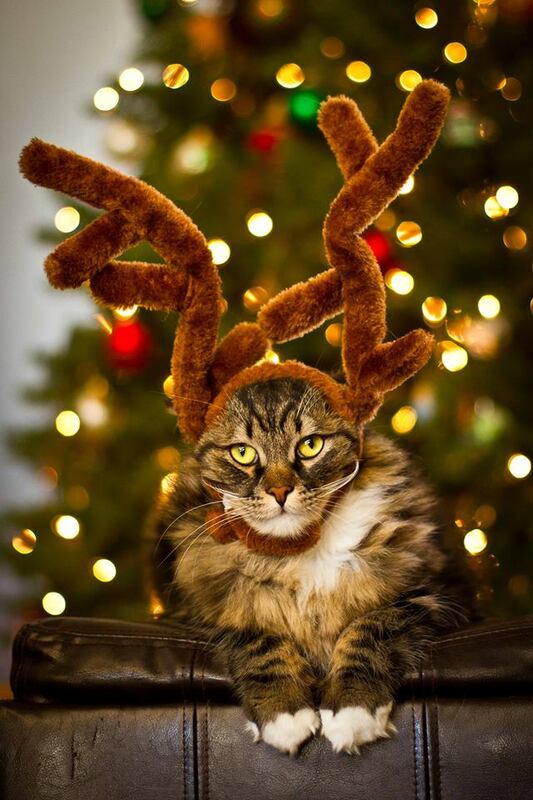 You can also find us Fuzzy Siberian Cats, on facebook. Contact us to reserve your Siberian Cat now. You can follow us on twitter. We are not taking any reservations. 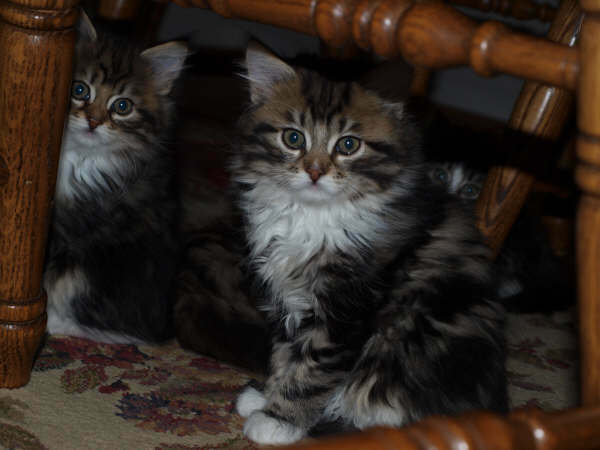 Here are more pictures of our Siberian Kittens, and Siberian Cats. If you are planning to buy a hypoallergenic Siberian cat or a Siberian kitten you will find useful facts here. Yes, Siberians are hypoallergenic due to reduced levels of FelD1 allergen. I also suffer from seasonal allergies from April through September. In 2005, I had to visit an allergy specialist. They administered an allergy test and it turned out I have 30+ allergies including pollens, dust, certain trees and plants, dogs and even cats. Regardless, I always wanted to adopt a kitty from one of the local animal shelters. We have visited dumb friends' league several times. After doing some research, I also found out about the hypo allergenic characteristics of Siberian cats. If you have any allergy problems, I strongly recommend you to come visit our cattery. We can introduce you to our cats and see how you do. After all, this is a life time commitment and we want to make sure that you will be fine. We can also send fur samples upon request. We are a small cattery located centrally in Denver, CO. Our cats are raised in home. Our mission is to raise healthy, playful and energetic Siberian Cats. In doing so, no expense is spared. A Siberian cat with dog-like personality will make a great addition to your family. The Siberian cat with a dog like personality should feel itself loved and appreciated in their home. Check our new blog where you can find interesting interviews, articles and pictures of this lovely breed. We will be happy to answer any questions you may have, and assist you in choosing the perfect kitten for your family. Enjoy! Copyright © 2019 JETAN Solutions. All rights Reserved.